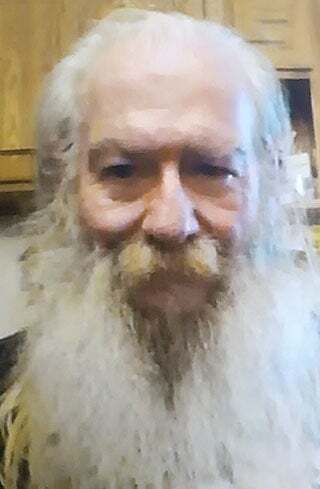 Melvin D. Saxton, age 66, of Menomonie, WI passed away on Monday, March 11, 2019 at Mayo Clinic Health System in Menomonie. He was born on March 13, 1952 in Menomonie to Lowell and Rosabell (Brockway) Saxton. Melvin graduated from Elk Mound High School. He worked various jobs throughout his life. He loved sports, politics, and spending time with family and friends. Melvin is survived by his adopted son Alan Saxton; siblings, Kathleen Mikesell (Mike Koopikka), Calvin (Kim) Saxton, Darlene (Kane) Wienke, Jolene (David) Nelson. He is also survived by nieces, nephews, other relatives, and friends. He was preceded in death by his parents and one sister Geraldine Benson. Memorial Services will be held at 2:00 p.m. Wednesday, March 20, 2019 at the Olson Funeral Home in Menomonie, with Pastor Wes Nehring officiating. Visitation will be one hour prior to the service.